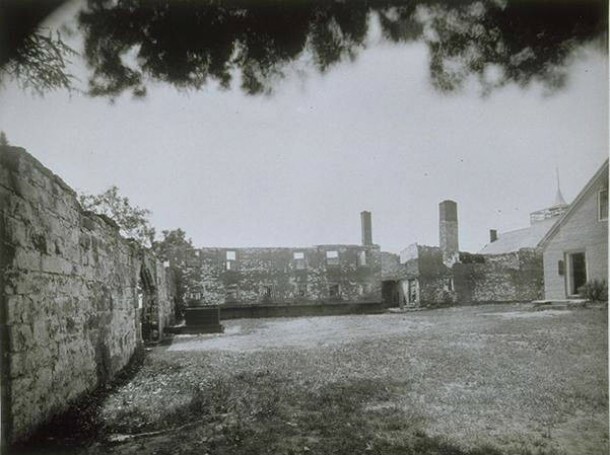 On May 18, 1781, the largest mass breakout in the history of New-Gate Prison took place. At the time, the prison population included British Loyalists who joined the other prisoners in rushing the guards as the door to the mine was opened to admit a visitor. One of the guards, Gad Sheldon, was killed and other guards and prisoners were wounded. Of the twenty escapees, including the British, sixteen were recaptured within a week. Two of the Loyalists, Ebenezer Hathaway and Thomas Smith, did manage to escape to safety and New York City, which was then held by the British. “Old New-Gate Prison & Copper Mine.” Department of Economic & Community Development, 2017. Link. Free Speech for Some – Who Knew?